There are 4 module activities to complete by the due dates indicated in the syllabus. Watch This! and Do This!- complete these activities in each module. Need help? Ask us! The box to the right below the poll has the contact information for all of the Faculty Librarians on South Campus, as well as a link (blue button) to make a research appointment. You will receive feedback from the faculty librarian throughout the semester that will help you hone your research, citation, and critical thinking skills. *Note: Please view in YouTube or use full screen option. Contains research and database suggestions for Essay 2, with links. This searches for articles across multiple Broward College databases. 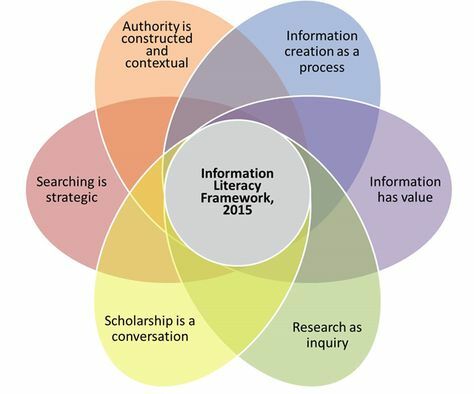 For more information, visit the Framework for Information Literacy page on the Association of College & Research Libraries website. As faculty, Broward College librarians teach information literacy through library instruction sessions. Which search tool(s) do you use to find information for your college papers and projects? Click on the link above and sign in using your Broward College username and password. For students, that is usually your BC email address and MMYYYY of birth password. Select one of your course shells. From the Resources menu at the top, select Library Resources.